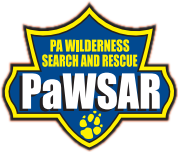 All ﬁeld operations team members must meet or exceed the PaWSAR’s certiﬁcation standards. We train our members internally to meet this requirement. Our bylaws require that members maintain the necessary training hours in order to provide the safest and highest level of expertise. While outdoor experience is not required, you do need to be in good physical shape to be a ﬁeld operations member. In addition to ﬁeld operations, we also assist with command and communications functions if needed. We are an active team and we will require a lot of your time if you join. Your ﬁrst year will be especially busy with certiﬁcation training and testing on top of normal group functions. This requires a high level of commitment. Before you decide to apply to be a search and rescue (SAR) volunteer, there are some things about SAR work we would like you to know. The following list of SAR-related issues isn’t meant to scare you away or discourage you from joining our team. We simply want to make sure you have as much information as possible before making this type of commitment. work you’ve ever not been paid for. You can spend days on a search for someone you might never ﬁnd, or who might not even say thank you. SAR work can also be the most rewarding thing you ever do. We train and search in all types of weather, temperatures, and terrain–both day and night. We search for all kinds of people in all kinds of situations: missing hikers, hunters, children, Alzheimer’s patients, suicide victims, body recoveries, and more. We also do evidence searches including those for human remains. 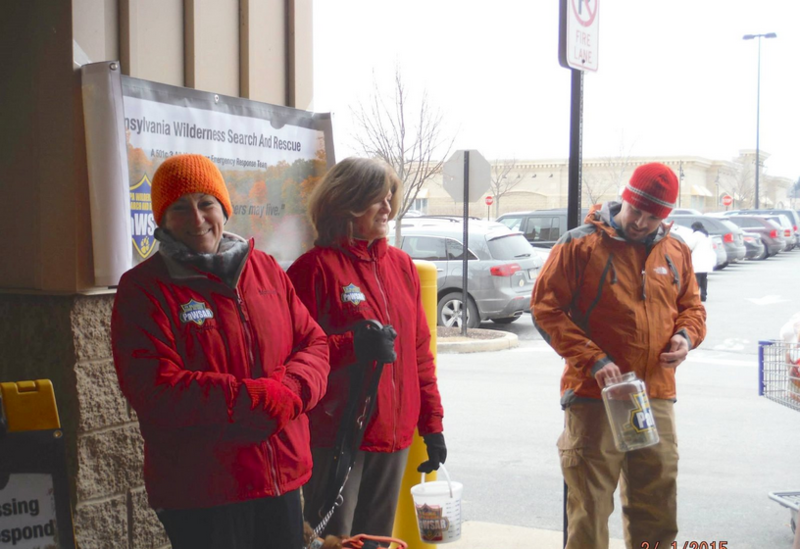 You always have the option of not going on any particular callout, but we want you to know up front that we do a lot more than just ﬁnd missing hikers. Lost Person Behavior, Map Reading, Compass Use, Radio Communication, and courses in the Incident Command System, just to name a few. commitment to the team as those interested in ﬁeld operations. All potential members should remember that we’re all volunteers! We’re all dedicating our free time, and we’re often working with limited resources. This makes for a different environment than what’s found in a professional workplace, because in PaWSAR nobody does anything because they “have” to, they do it because the want to, often with fewer resources than they’re accustomed to having.